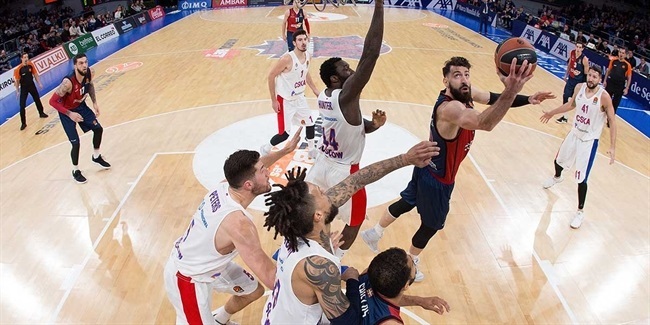 KIROLBET Baskonia Vitoria-Gasteiz on Friday night announced a coaching change after seven Turkish Airlines EuroLeague games as the would-be Final Four hosts parted ways with head coach Pedro Martinez, and brought back Velimir Perasovic to head the bench. Perasovic, 53, signed a contract to lead the team until the end of 2019-20 season, the club said in its announcement. This will be Perasovic's third stint on the Baskonia bench, and he also suited up for the club during his stellar playing career. Perasovic previously guided Baskonia to Final Four appearances in 2006 and 2016, and last coached Anadolu Efes Istanbul, where he led the team to the 2017 playoffs before parting ways in the first part of last season. He has also coached Caja San Fernando, Valencia Basket and Estudiantes in Spain, as well as Cibona Zagreb in Croatia. He won the 7DAYS EuroCup title with Valencia Basket in 2014. A prolific scorer as a player, Perasovic was a three-time Euroleague champion with Split, and also led Laboral – then called Taugres – to the Saporta Cup trophy in 1996. Perasovic takes over a team that opened this season with 2-5 record, and has lost five of its last six EuroLeague games, including Thursday's 99-84 road defeat at the hands of Buducnost VOLI Podgorica. 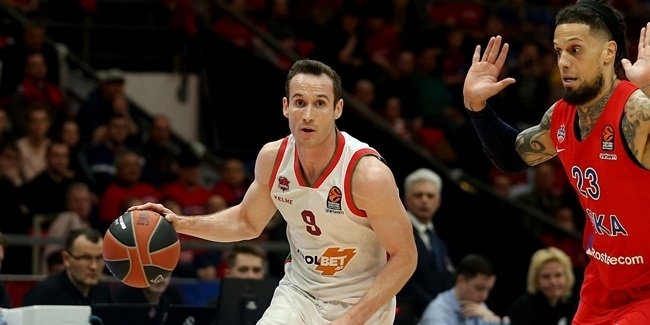 Under Martinez, Baskonia made the playoffs last season, despite starting the season with 0-4 record, which is when he joined the club. 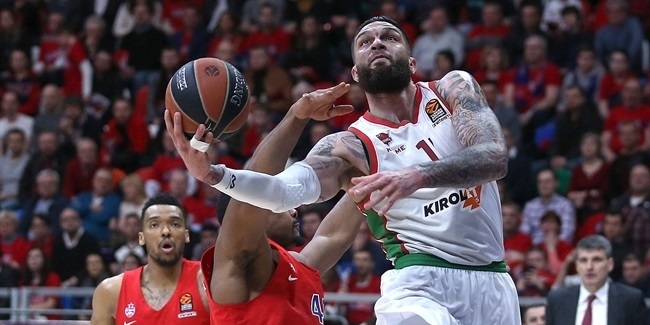 "Baskonia thanks Pedro Martinez for his work and professionalism during the time he has been with the club and wishes him the best of luck professionally and personally”, the club said in its statement.